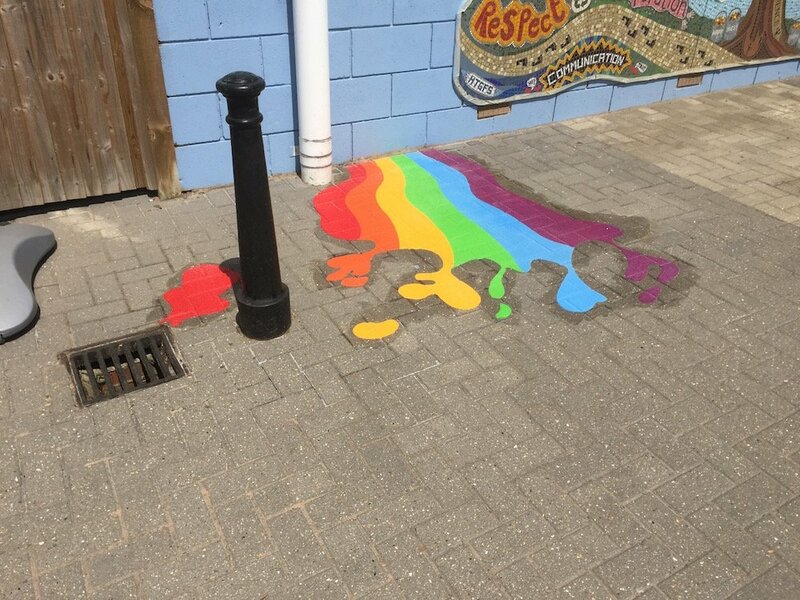 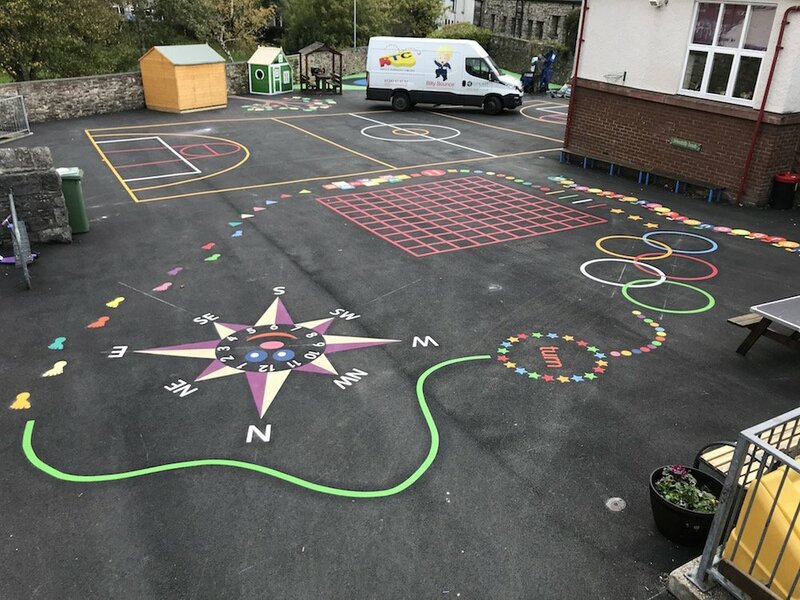 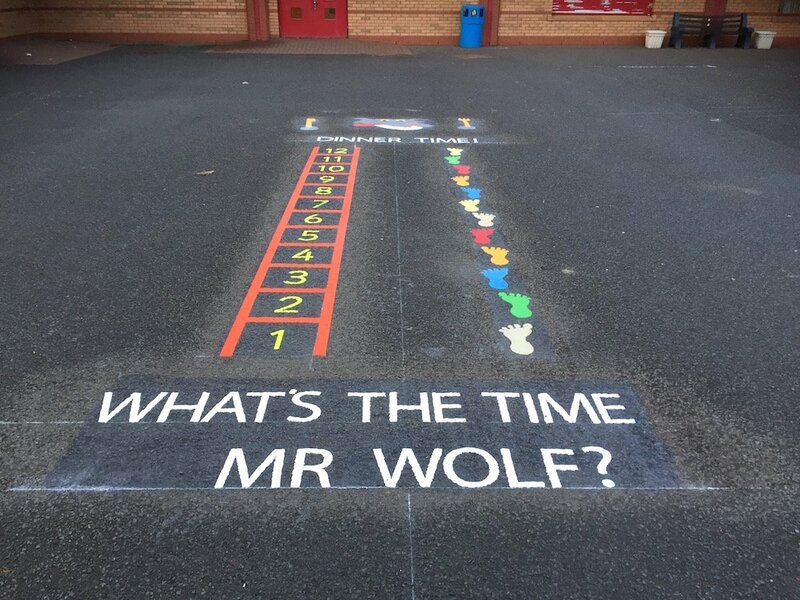 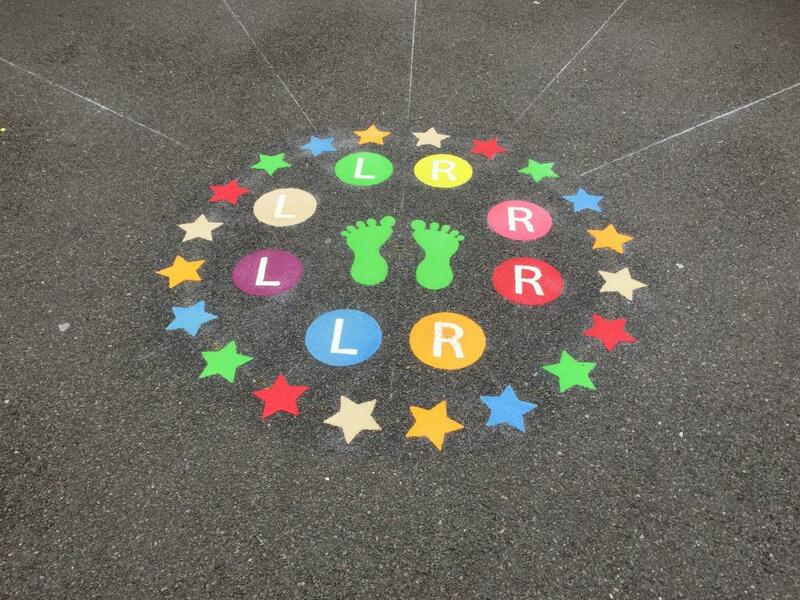 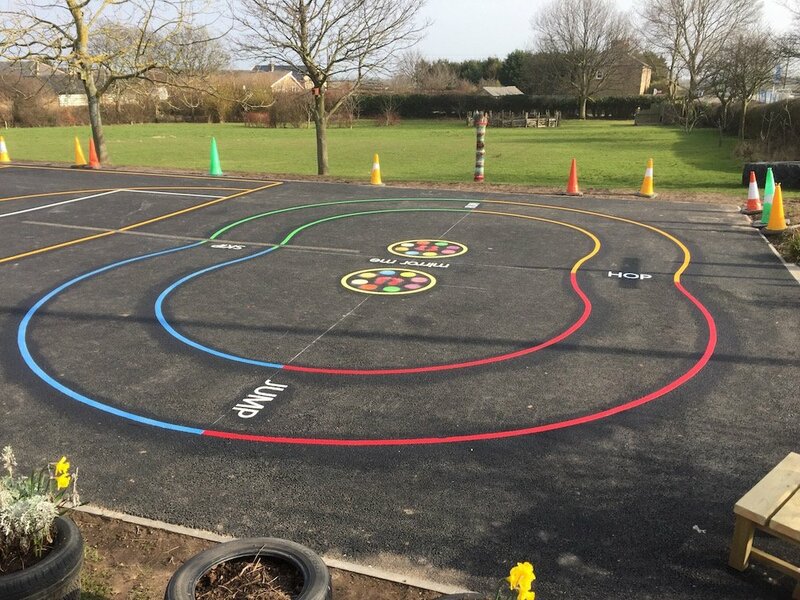 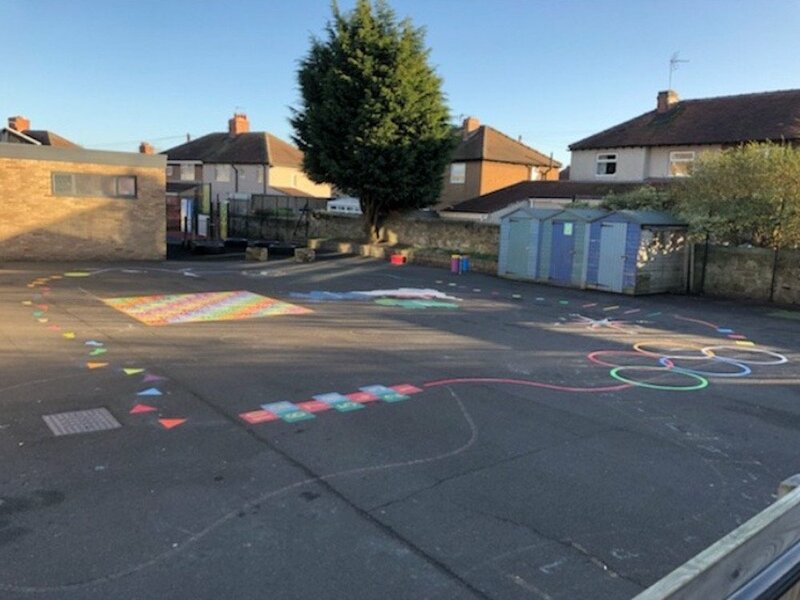 first4playgrounds recently completed a range of thermOplastic playground markings in Ferryhill, Chilton. 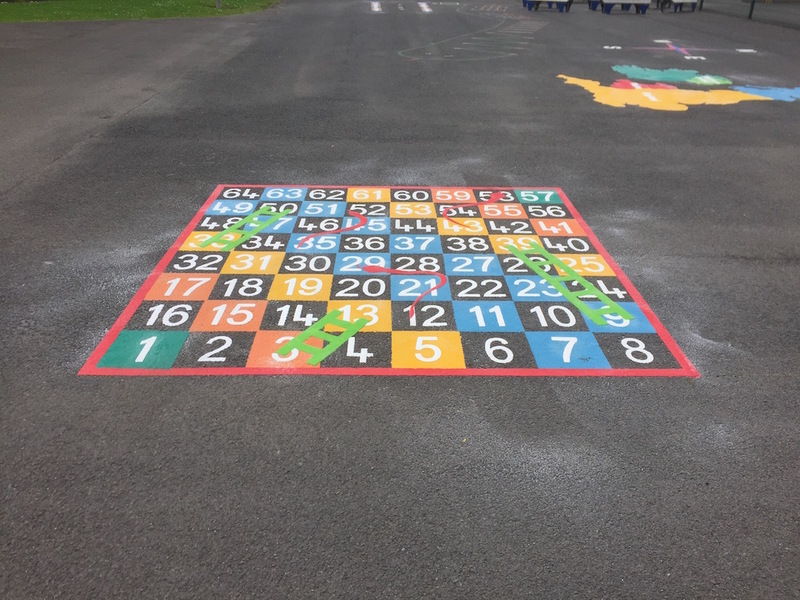 Our team firstly installed a 1-64 Snakes and Ladders. 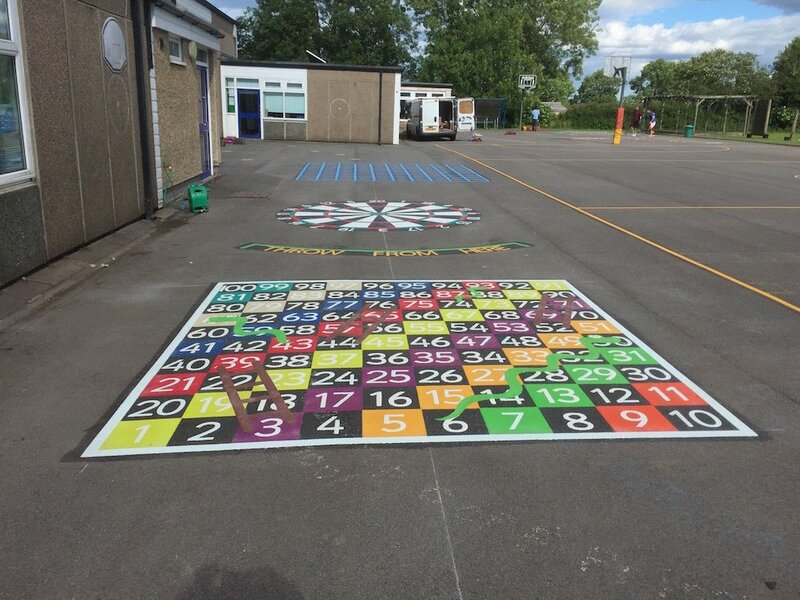 This is a great game that the children really enjoy, also helping them practice numeracy. 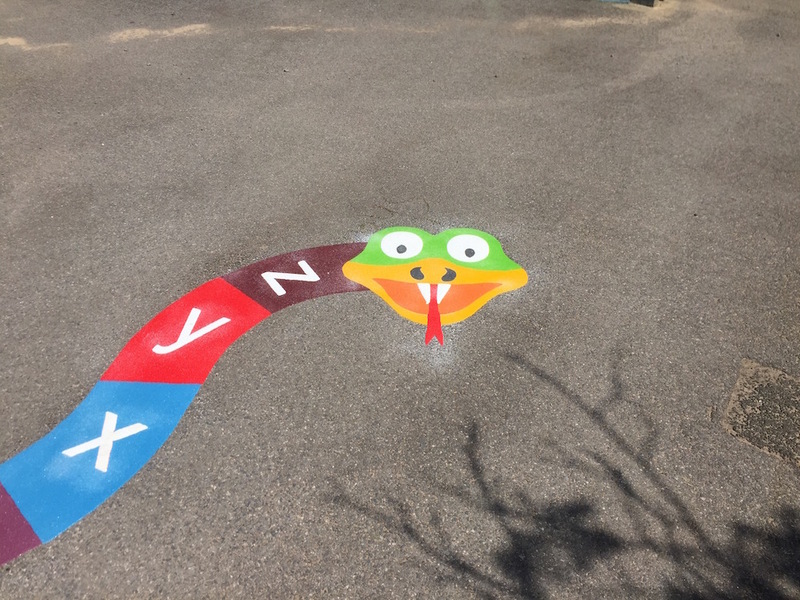 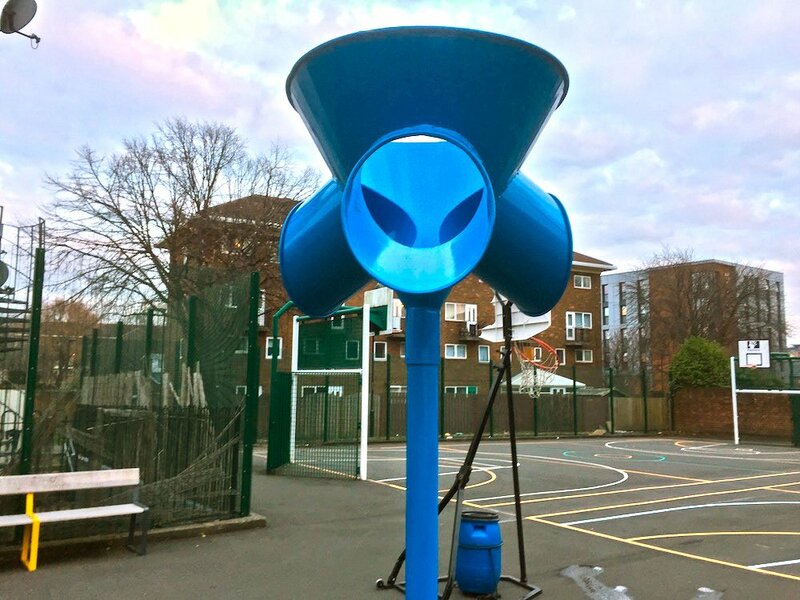 Next we installed an a-z Snake which is a colourful way for children to practice literacy and to learn the alphabet. 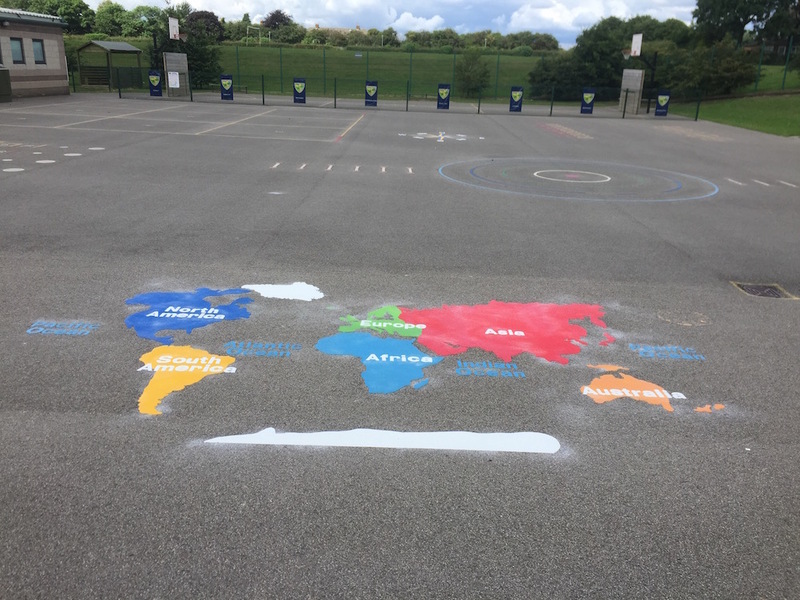 We then crafted a world map with the continents in different colours to help the children learn and remember geography. 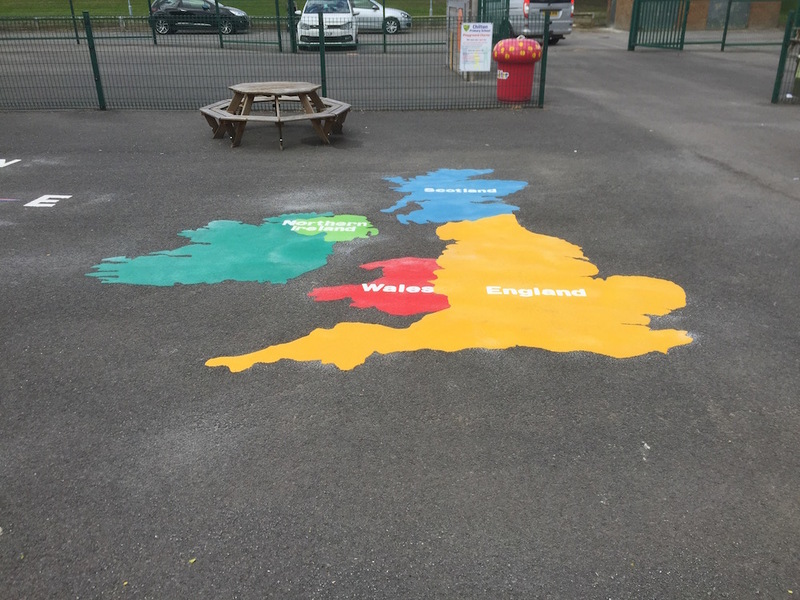 Finally a UK map was installed with each country in a different country, this is great for children to learn the UK map and where they live on it.